Avocado leaves can be used to make teas. a)The tea of the leaves or the bark is used for colds,cough,asthma and high blood pressure. b)The leather branches can also be boiled and used for diarrhea ,hypertension and pain. 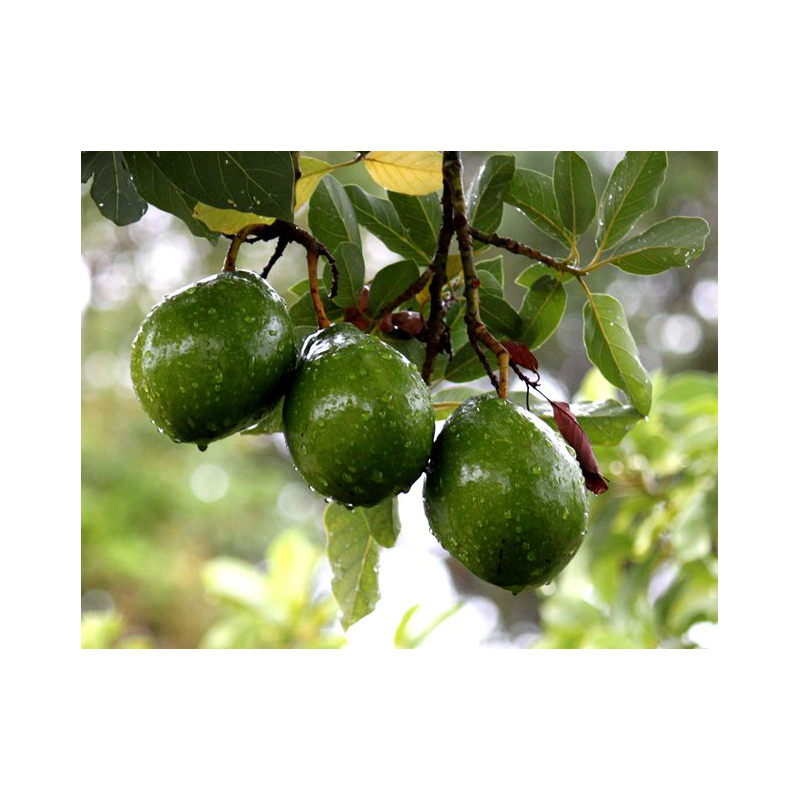 c)Avocado seeds contain antibiotic substances that will kill rats when mixed with cheese. f) Heated leaves applied to the head will relieve headaches.